Our Emailing and Petition tools are so powerful because they are what we call low barrier asks. This means that the level of engagement needed to take action requires supporters to observe, support, and endorse. These tools are a nice way of saying "c'mon in and test the waters of political participation." Supercharge your petitions with an email message every time someone signs. Or let supporters edit and send a personal message to any decision maker. 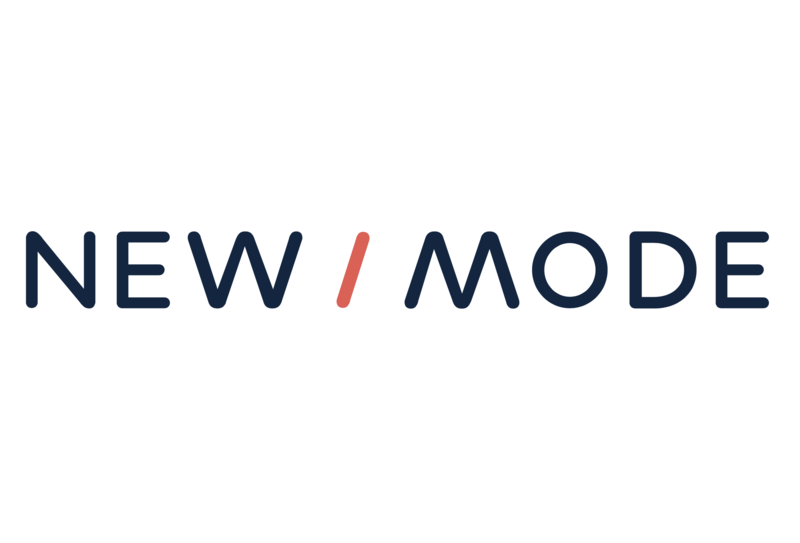 New/Mode's One-Click Emailing Tool and Petition Tool are designed to maximize conversions, with customization to fit your campaign. Databases of all municipal, provincial and federal elected officials across Canada. The ability to add custom targets, such as corporate executives. Postal code lookup of supporters' local representatives. Define a clear message and include a short summary if your petition or email is a longer piece of text. Create a sense of urgency - tie your message to a specific inflection point. Include a Thank You Page with Social Media Share buttons. For other tips like how to use our Test Mode and what not to forget on your Action Page, please make sure to consult our Best Practices campaign strategy guides.